Marvel Toy Fair New York 2019 Sneak Peek! Toy Fair New York 2019 is this weekend and here’s a sneak peek of the upcoming Marvel collectibles by Diamond Select Toys! Use the Pages buttons below to browse these Marvel collectibles! 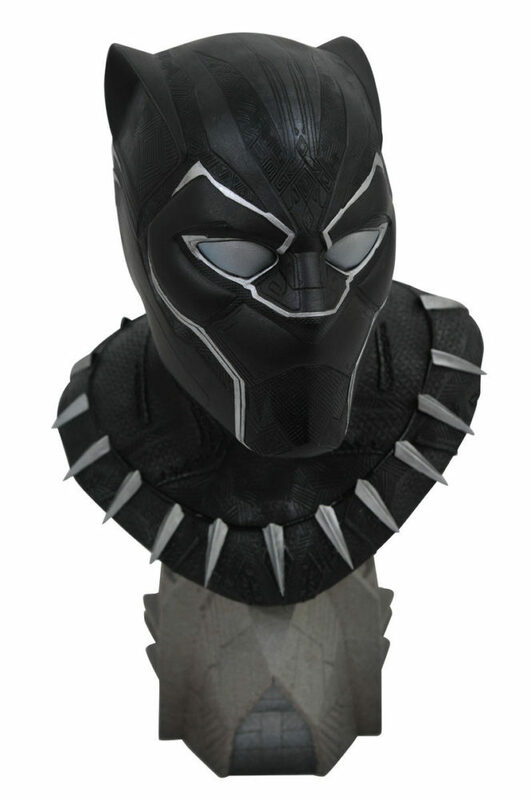 Legends In 3D Movie Black Panther 1/2 Scale Resin Bust! 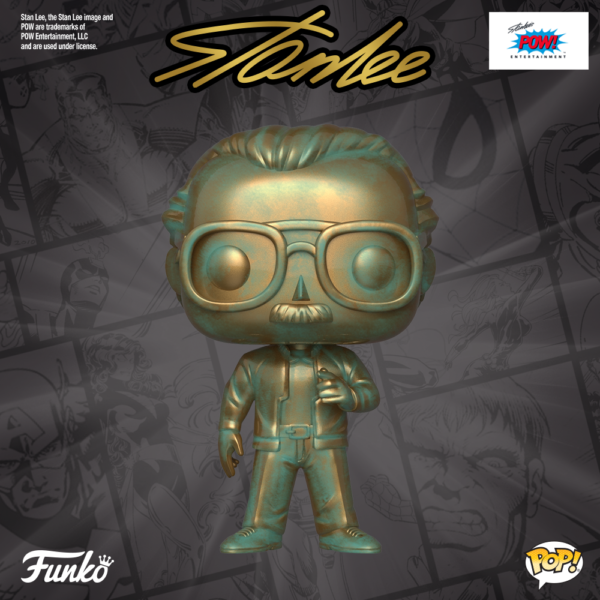 A new Stan Lee Funko Pop! 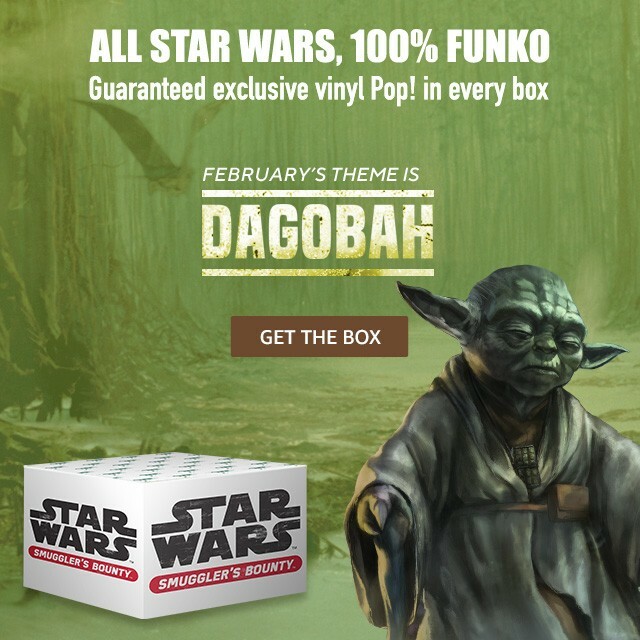 figure is coming soon: Pop! Icons: Patina Stan Lee! Toy News! Toys R Us Set To Return! After Toys R Us went out of business last year, the lenders took the brand names and intellectual property regarding Toys R Us, Babies R Us and the mascot Geoffrey. There are still Toys R Us stores overseas, but now some former Toys R Us executives are now operating a company under the name Tru Kids, which will mark the return of Toys R Us the the US. Here’s your first look at Disney’s Frozen 2 !